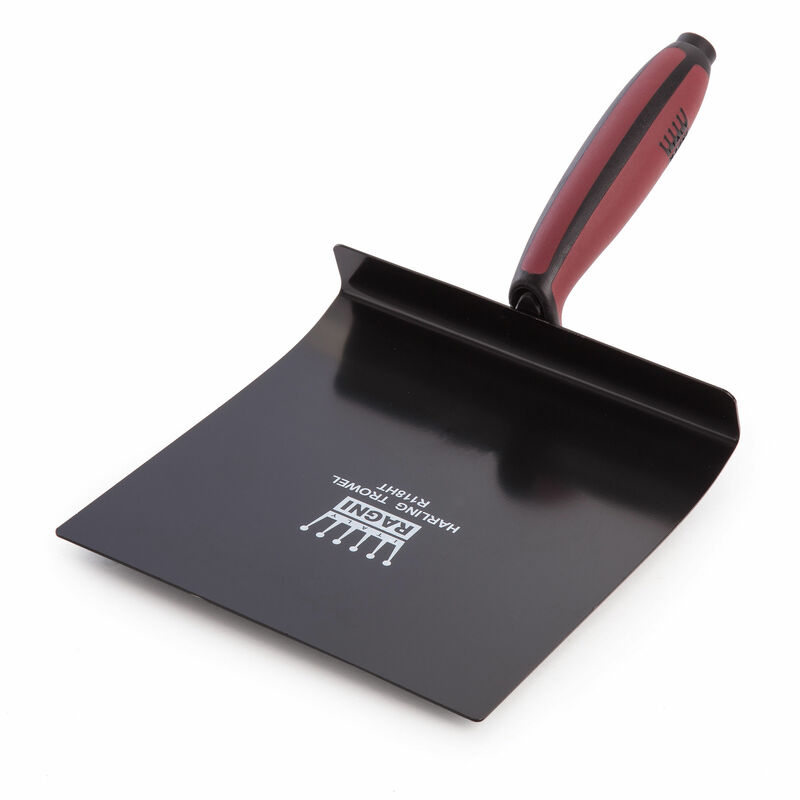 The Ragni R118HT Harling trowel is used to throw pebbles onto the mortar when pebble dashing. Blade is Blade is 165 x 165mm (6 1/2 x 6 1/2 in). Fitted with a bi-material soft grip handle.